Because of the gravitational force we walk on the earth, meaning that it binds everything at the surface of the earth. But there are some places on earth where the gravitational force becomes zero and strange phenomena occur. Through this article, you will learn about the places where gravitational force does not work or becomes zero. Gravity is the force that holds the sun and other planets in the solar system. This is the force that holds us and everything on the surface of the earth or draws towards the center of the Earth. In simple words, if you bend more, then you can fall, but where the gravitational force does not work, instead of after bending you will not be able to fall. We all know about Newton's popular story that when he was sitting under an apple tree, an apple fall on his head and suddenly he started thinking why anything falls from the top. After this he propounded the law of gravity or law of universal gravitation, according to which the force of attraction acting between any two particles is directly proportional to the product of their masses and inversely proportional to the square of the distance between them. But there are some places where gravity becomes zero on earth or where gravitational force does not work. This place was discovered in 1939 by a group of surveyors and was opened to the public by George Prather in 1940. They stated that during the time of searching the place they felt that some different forces work here. They claim that there is some different type of irregularity in the magnetic field here and this magnetic irregularity is seen only in 150 square feet of the circular area, which is also called Mystery Spot. This is a place where you will see strange irregularities in gravity, such as flowing of water in the upward direction, deflection of magnetic compasses at different angles, changes in the size of people and things. 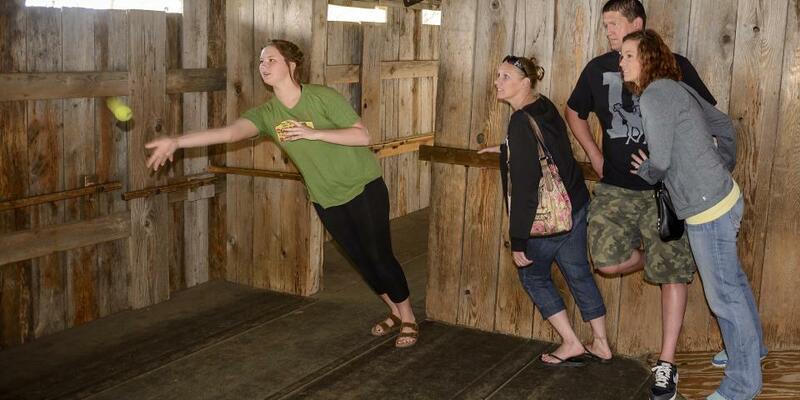 At this place you can also stand at an angle without falling down. 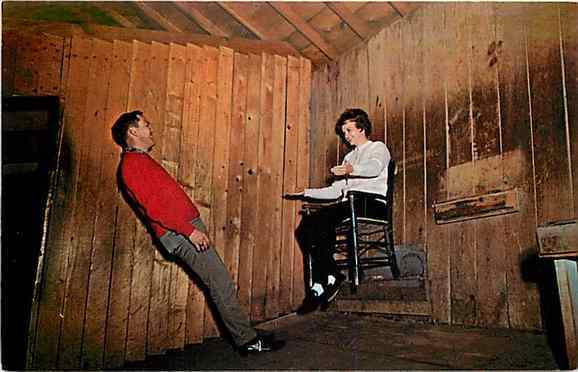 When some people were doing surveys in the 1950s, suddenly their devices stopped working secretly, when they conducted extensive surveys of this place, they found that it was only happening in the area of 300 square feet. Not only this, animals in this area also refrain from coming. Even here also some strange phenomena are seen due to the lack of gravitational force, such as standing on the wall, people can do a variety of tricks such as keeping the chair on the wall and enjoy sitting in which two feet of the chair remains on the wall and two bizarre in the air, after staying here for a long time, you will feel that your head is getting lighter. Moving to this place, you will see some trees which are mysteriously bowed. 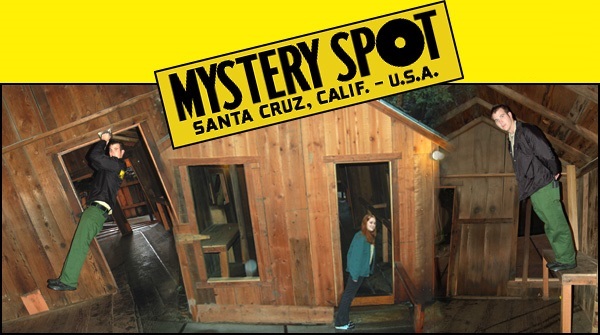 Like mystery spots, you can stand here without falling at an angle. Along with this some more phenomena’s were seen like the ball going upward and not much that when you went upwards places felt to be changed. This is a gravity hill place where the car appears to roll up the spooky hill which is an optical illusion. If you stop your vehicle or make it neutral, then you will see that it is being pulled up towards the mountain. 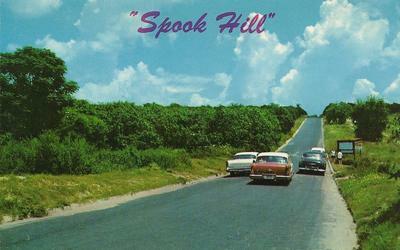 When the Native-Americans eventually lost their land to settlers, the pioneer mail riders noticed their horses labouring downhill, which led to them nicknaming the spot “Spook Hill”. 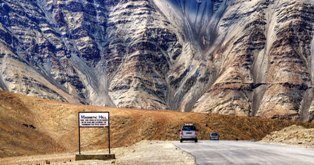 It is a small route which stretches about 30 km from Leh towards Kargil and is known as the Magnetic Hill of Ladakh. On this special route of the Srinagar-Leh highway, you would see that the road ahead going uphill. However, if you turn off the engine and keep your vehicle in neutral, then on its own, it will start moving slowly and can go up to 20 kilometers per hour. It is said that behind this mysterious phenomena there is a magnetic force that pulls the car uphill. Even the aircraft passing over this region increases their altitude to avoid magnetic interference. From this article we come to know that there are some places on the earth where strange or mysterious phenomena occurred and is said that it is because of the gravitational force which becomes zero. Next Story What are Carbon Cycle and Global Carbon Budget?